Bono’s Rea Gomez-Harrow zeroes in on seven things you need to know about their gelato. Finally! 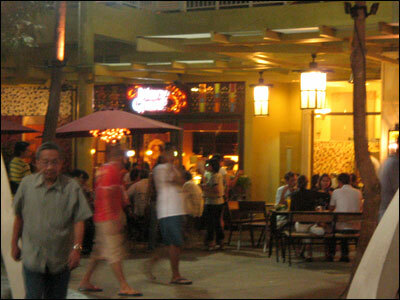 A dine-in restaurant that serves its signature ensaymadas and other delectable goodies.